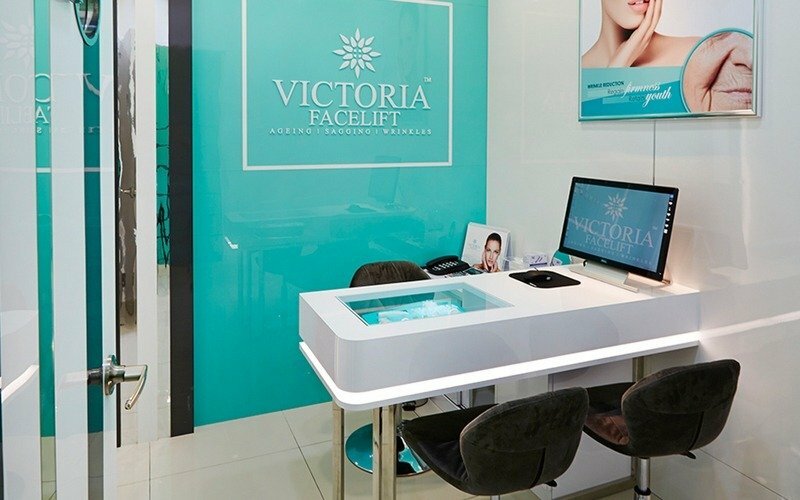 Valid at Victoria Facelift’s outlet in Mid Valley Megamall, this Power-Facelift treatment reduce appearance of fine lines, wrinkles, and signs of ageing without the need for injections or surgery. 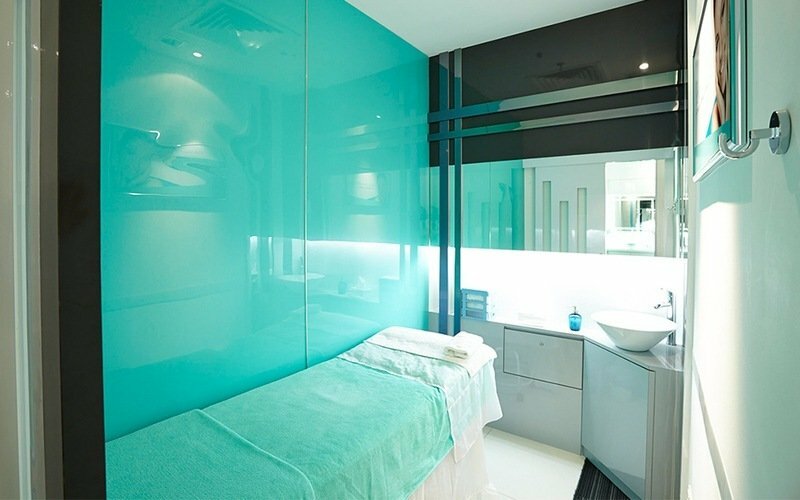 Package also includes facial that moisturises, stimulates collagen regeneration, and restores skin elasticity. Valid Mon - Sat: 11am - 9pm / Sun & Public Holidays: 11am - 7pm. Valid for first time customers aged 22 and above only. IC is needed for verification purposes. Mid Valley No 13-1, 1st Floor, The Boulevard, Mid Valley City, Lingkaran Syed P Kuala Lumpur 59200.